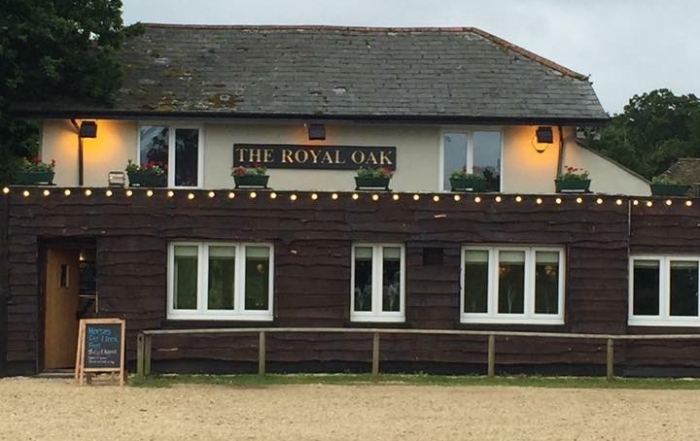 The Royal Oak at Hilltop Beaulieu dates back to 1848, starting out as a quaint tea room and accommodation for cyclists. 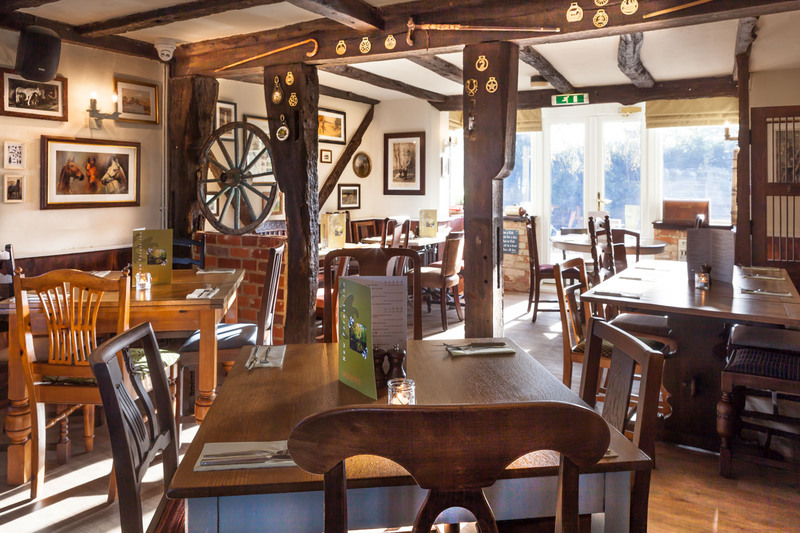 Being situated just on the outskirts of the beautiful village of Beaulieu the location is ideal for walkers, cyclists and horse riders. 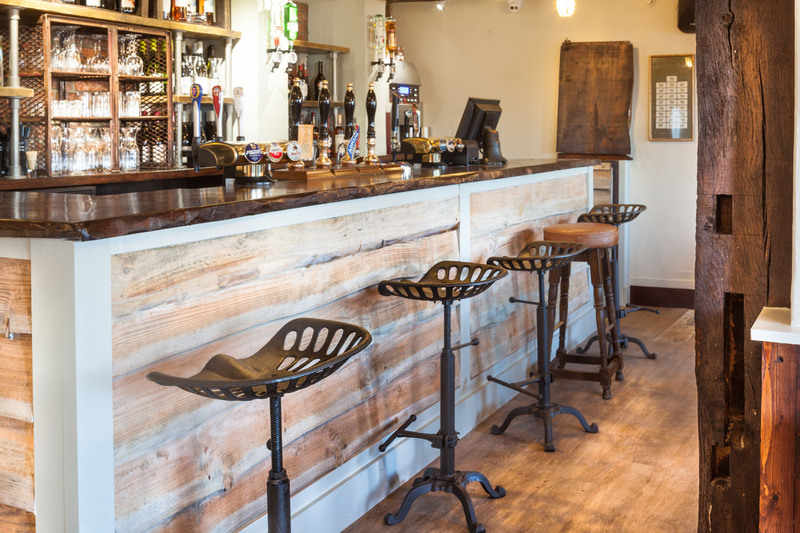 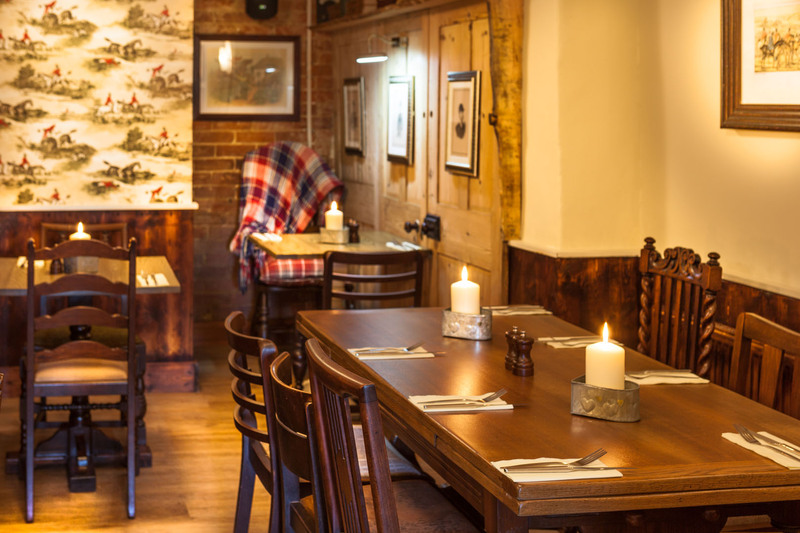 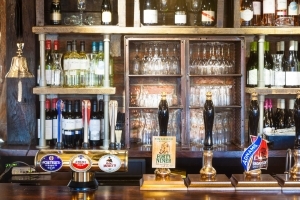 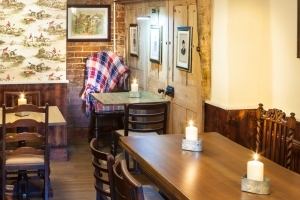 The pub has just been totally refurbished retaining all of its original charm and beauty, with additions of a comfy seating area and a cosy snug The Royal Oak at Hilltop Beaulieu is now open and has been totally refurbished! 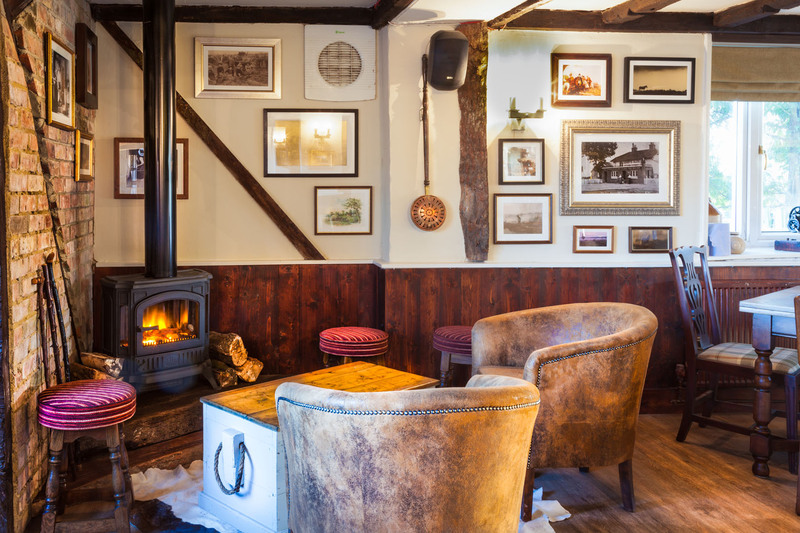 After 5 weeks of taking over the closed pub, Debbie and Duane Lewis have transformed the beautiful New Forest pub – keeping all of the original features of wood and brick, but adding their own personal touches. 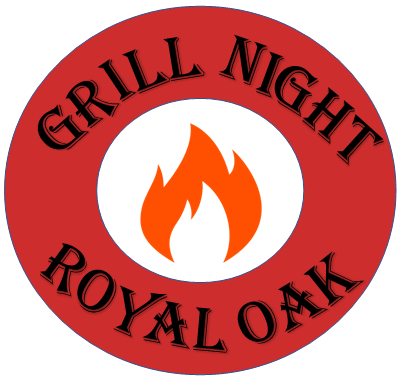 BeccyHead2019-04-19T19:13:52+00:00April 19th, 2019|Comments Off on BBQ.. 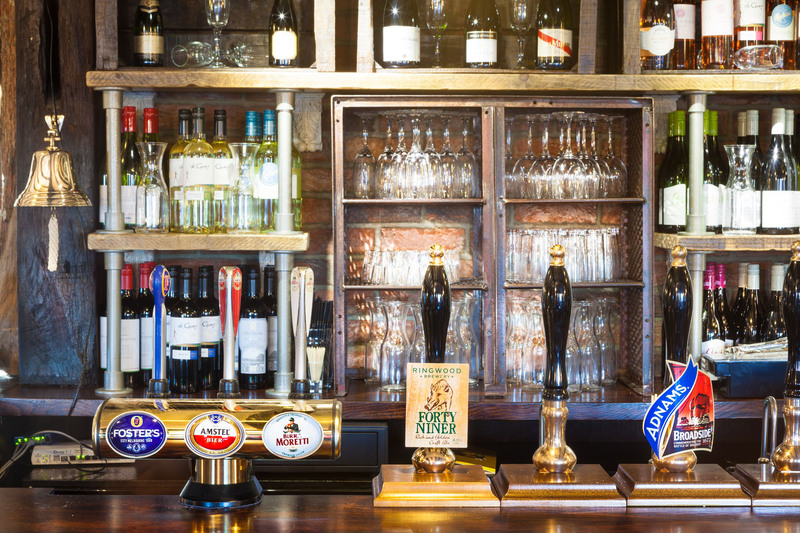 Whole of August!